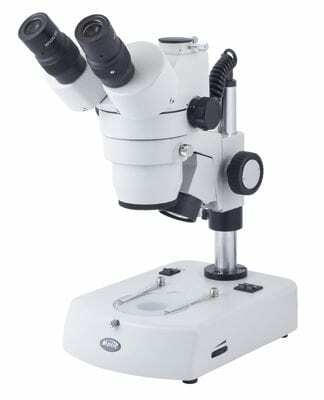 Motic SMZ 161 & 171 zoom inspection & image capture digital microscope solutions from MMS. 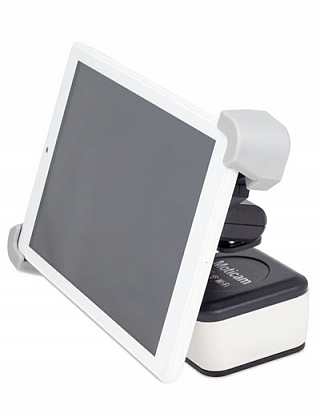 SMZ series stereo when supplied in combination with a BTX Tablet Wi-Fi camera. 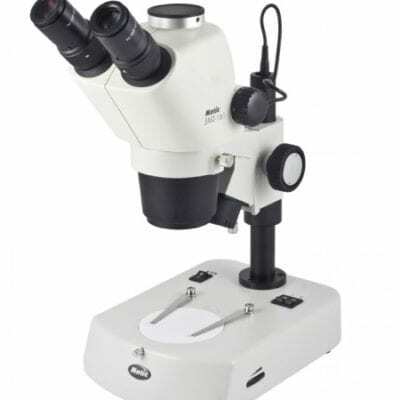 Make an impressive digital zoom inspection microscope system competitively priced. Perfect for inspection of PCB / micro electronics or medical device inspection applications. 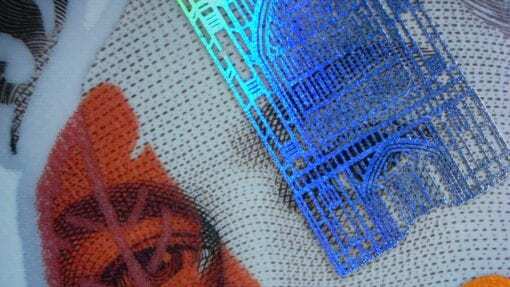 Also any failure analysis application demanding microscopic inspection. Capture the image, highlight the feature, measure and share the image. Prefer a long arm stand or flex arm? MMS also offer a range of flex arm. 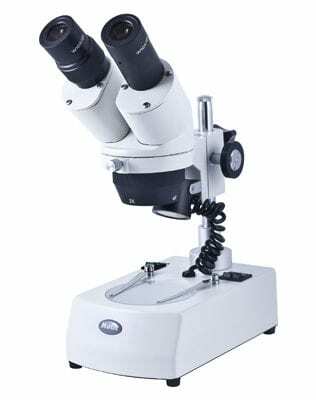 long arm boom stands & microscope focus arms. Pleased to quote the preferred configuration to suit your application. Offering a more flexibility inspection solution for PCB boards or large component parts. 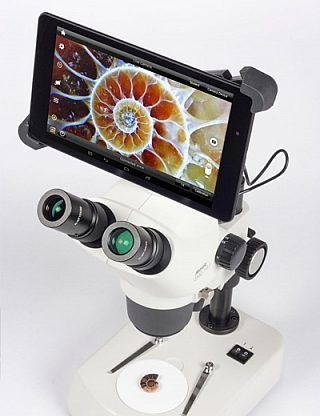 Request a Demo or Quotation – Choose Your Preferred Stand / Zoom Microscope Combination + BTX Tablet / Wi-Fi Microscope Camera / We also supply tablets as a package with this microscope camera.